There was some rearranging of the furniture in this month’s chart of the top 20 kids’ graphic novels based on NPD BookScan data for September (9/2/18-9/29/18) provided to ICv2. 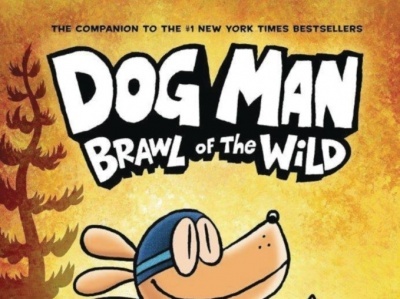 Sure, Dav Pilkey’s Dog Man books still top the list, with the newest title, Dog Man: Lord of the Fleas, in the top spot, and Dog Man and Cat Kid at number 2. 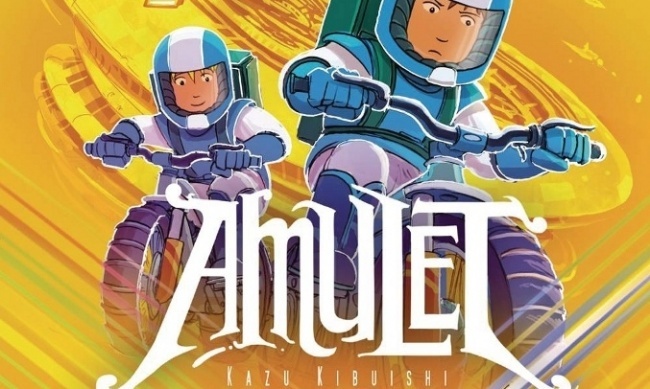 In third place, though, is volume 8 of Kazu Kibuishi’s Amulet. 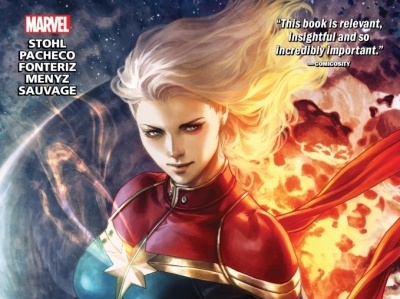 That’s an impressive showing for the eighth volume of any series that’s not My Hero Academia, but Amulet is an interesting case: It does well in comic shops, regularly making the Diamond top 500 (see "Top 500 Graphic Novels—September 2018," where it is number 25), and it invariably rates a spot on our lists of the top selling kids’ graphic novels (see "Top 10 Kids/Tween Graphic Novel Franchises – Summer 2018"), but this is the first time this year that the series has broken the BookScan top 20—and volume 1 made the list as well. 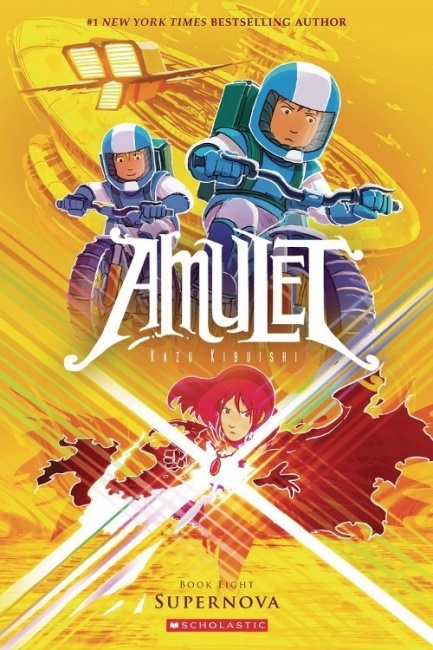 So it’s kind of a stealth hit, and watch for it to get even bigger when the film is finally made (see "Kazu Kibuishi’s ‘Amulet’ at Fox"). 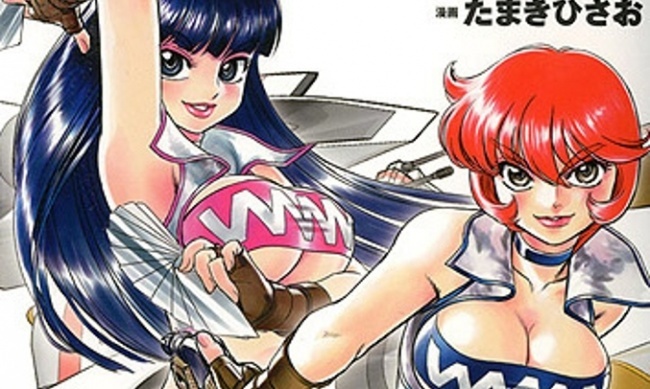 Kibuishi is currently working on the ninth and final volume. Then there are three more Dog Man titles, followed by volume 6 of The Baby-Sitter’s Club, which charted last month even though it was released on August 28. This is Gale Galligan’s second volume of the series—she took over from Raina Telgemeier—and the readers don’t seem to mind. The fifth volume (by Galligan) and the first (by Telgemeier) are on the chart as well. In addition to volume 8 of Amulet, two other September books made the top 20: Big Nate Goes Bananas!, the latest volume of Lincoln Peirce’s perennially popular sixth-grader, and the third volume of Legend of Korra: Turf Wars, a spinoff of the animated series. NPD BookScan collects weekly point-of-sale data on print books from over 16,000 locations including e-tailers, chains, mass merchandisers, independent bookstores, and more. NPD BookScan covers approximately 85% of the U.S. trade print book market. The ranks on this chart are based on piece sales. 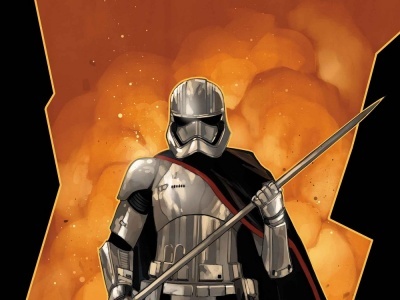 Some publishers classify titles that are primarily text, or art books, as graphic novels; we've removed those titles from the ranking above. 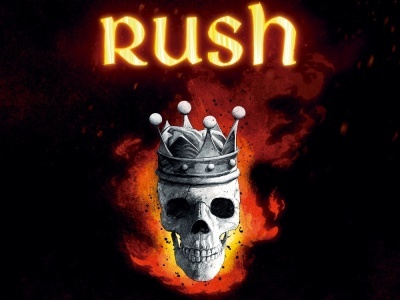 Fantoons will release The Making of Farewell to Kings: The Graphic Novel, a fully authorized tale of the band’s production of their masterpiece of progressive rock. For the fourth month in a row, Dav Pilkey's Dog Man volumes take the top six slots.